All females want to reach that natural makeup look. If you do a research you will see more and more girls asking from their makeup artists to make them look more natural. Let’s be honest, the summer is not the greatest period for wearing so much makeup. Using so many makeup products on your face won’t deal with all that sweat and heat. 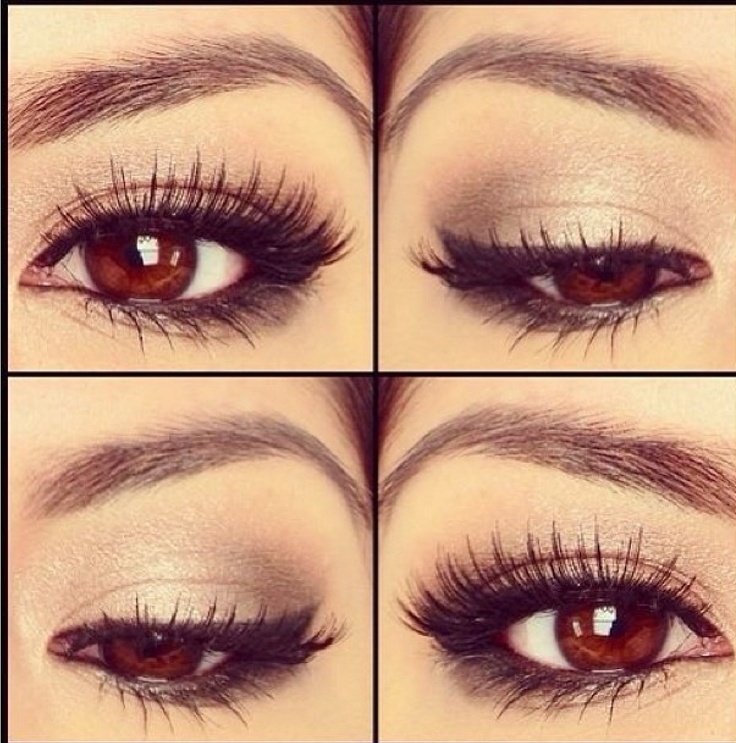 Looking in these pictures you will find your perfect natural makeup look. Here are our Top 10 Natural Makeup Ideas for you and your friends. The whole idea is mixing up some natural colors that will look good on you. Don’t get too comfortable and remember that sometimes using light hand will give you the perfect look. Eyes are the character and the mirror of your soul. Applying light makeup that best describes your character and mood will make you feel confident. 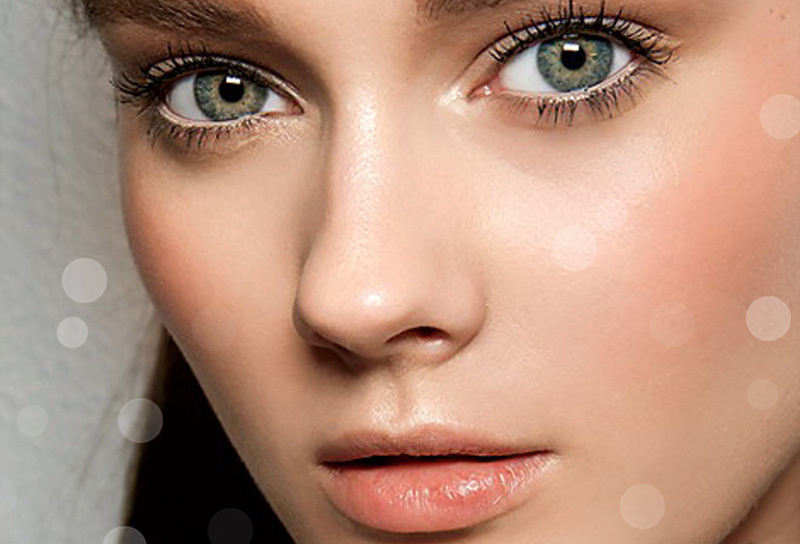 Women wish for having wonderful eyes and the natural-looking makeup is here to help. The summer period is knocking on our doors and you would want to get rid of your tons-of-makeup style. This no makeup-makeup look will satisfy your needs and make you look amazing. The name itself tells you everything you need to know about this makeup. Your eye will get the sharpness and brightness you have been searching for. 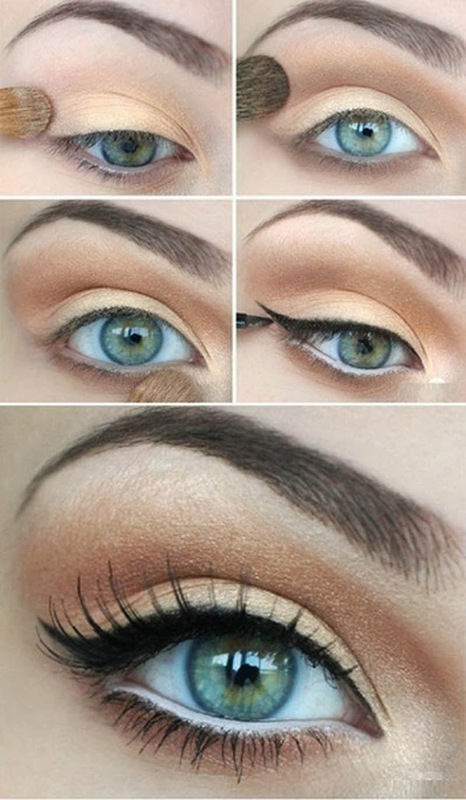 Using natural colors like on the pictures will give you the perfect look. We prefer using this makeup for your night-outs. Combining it with the perfect clothing will give that “seduction” look for summer nights. “Cat-Eye” is famous among the girls. They are combining this makeup style with other styles in search for the best option. 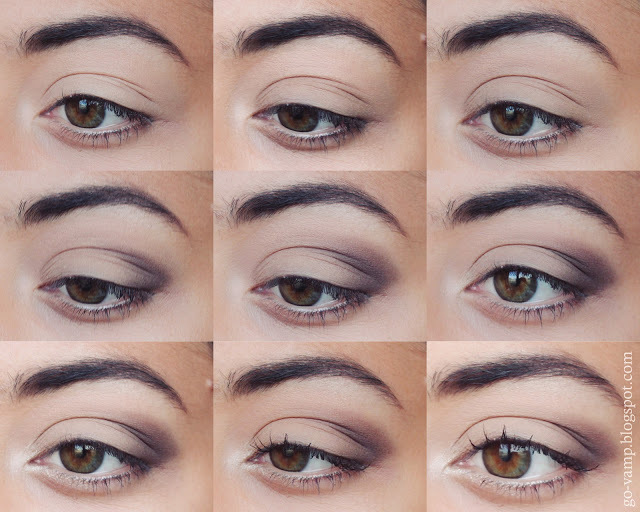 Try this natural cat-eye makeup style and see whether it will satisfy your needs. If you want your lips to look little bit bigger, but to keep that natural style, this inspirational lip-style will give you what you need. It doesn’t require from you applying several makeup products to reach the perfect gloss. 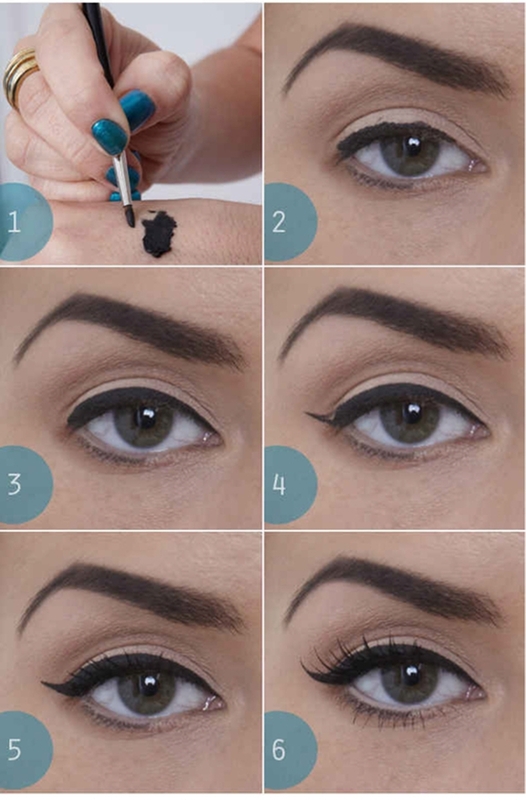 This tutorial will get you through the best option for this summer. 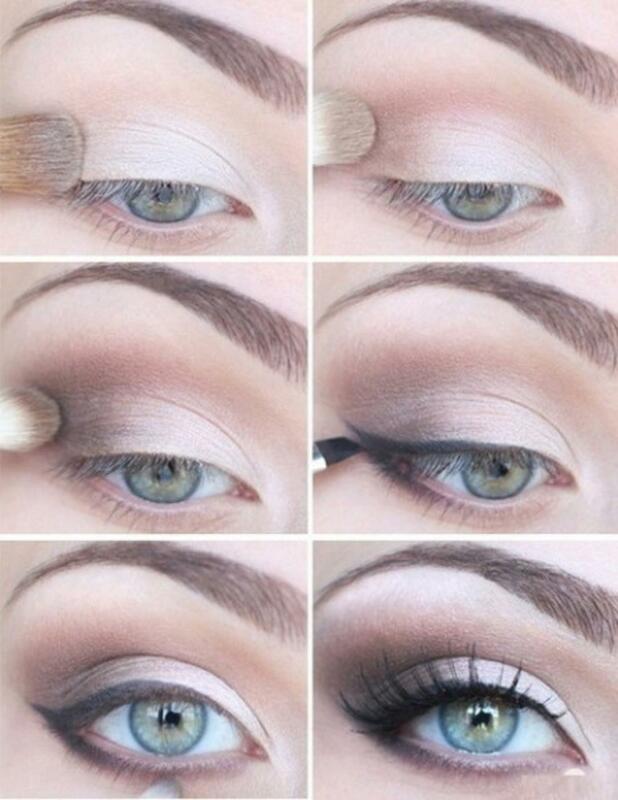 You can use the same makeup style in winter days, for special occasions or every day of the summer. The summer period is all about getting that golden ten. This will be the perfect makeup style when you get back from the summer beach period. You will look stunning. Last, but not least: the Natural Born Makeup. Getting that natural look for the summer period is very important. You should look confident while keeping that natural gloss. Choosing the colors of the summer wisely will give you the makeup style you would want to keep. I’m sorry but nothing about RED lips looks at all natural-far from it,on the other hand-i really LOVE the gold shadowed eyes!